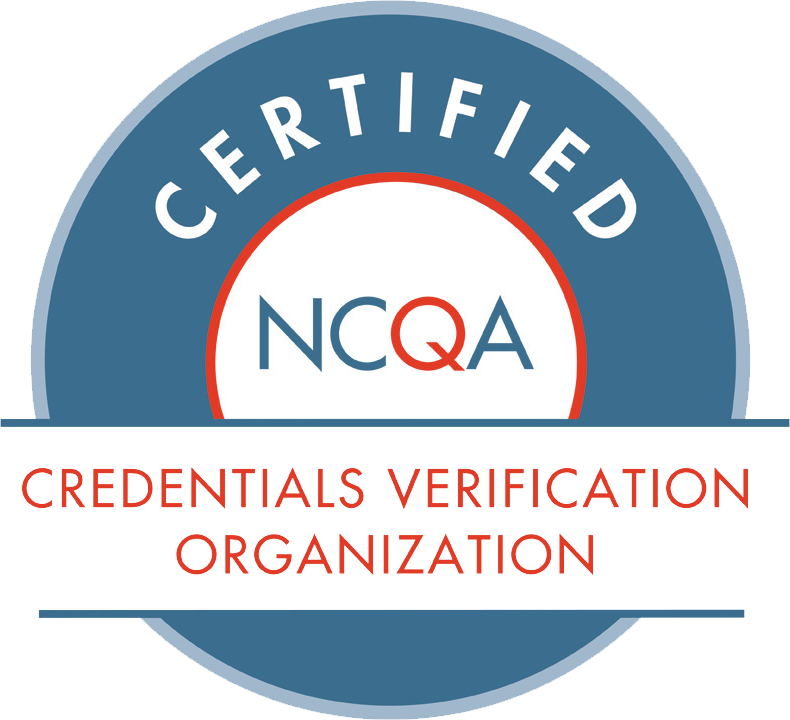 Credentialing is defined as the act of verifying a clinical practitioner is who they say they are, obtained the education and training they say they received, and through obtaining confirmation of the presence or absence of current or historical adverse actions against licensure, clinical privileges, board certification, and professional society affiliations or other professional practice aspects. In the year 2018, credentialing still matters. In fact, the act of credentialing a clinical practitioner remains one of the most critically-important processes to protect our communities and the general public from clinical impostors. It also serves as an administrative process to assure the delivery of quality care and the mitigation of organizational risk. The process of credentialing has frequently been referred to as a ‘non-revenue generating hassle; a costly process of pushing piles of paper through a sausage-making machine’. Yet, the reality is that credentialing is required by federal regulation, as well as all health care accreditation bodies. Hospitals would be shut down without performing it; insurance payers could not offer various lines of business and products without performing it, and the same is true for ambulatory surgery centers, physician organizations, and a variety of other health care delivery settings. Beyond federal regulations and accreditation standards, credentialing matters because it is the right thing to do for our society. Not only must credentialing be done, it must be done well, and with precision, accuracy, and due diligence. A faulty or non-compliant credentialing process could be as bad as no credentialing process at all, resulting in revocation of Medicare participation, sanctions, loss of accreditation and mounting litigation.